Living healthy is simple. Living simple. Our body is a home of abundant natural elements. 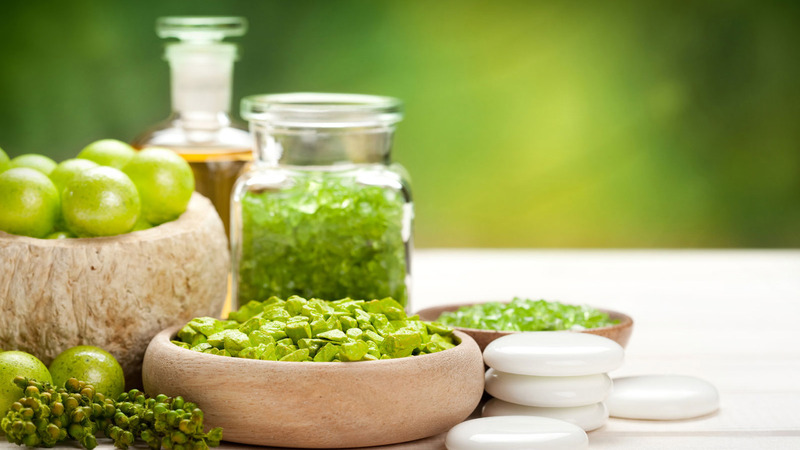 The secret of good health lies in those very elements. 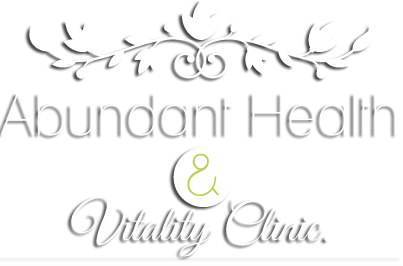 At Abundant Health & Vitality Clinic (AHVC), we stress upon the same idea for our thousands of happy and healthy clients from Sydney and Australia. Conveniently located at Baulkham Hills, AHVC specializes in pre and post pregnancy cares issues to detoxification and general health issues. Write or call today to unleash the true potential of your health with our natural methods and years of experience. Along with a range of health programmes, we also undertake diagnostic testing. From your toddler to teenager and healthy partner to ageing parents, AHVC has wellness solutions for vitality and health rejuvenation of all ages. On his 100th birthday, Eubie Blake said “If I had of known I was going to live this long, I would have taken better care of myself.” Wellness for Life Every body is unique with different strengths and weaknesses. AHVC specializes in identifying that uniqueness, providing individual health programs so you can stay active for as long as possible, reduce your risk of chronic disease, and increase your vitality.